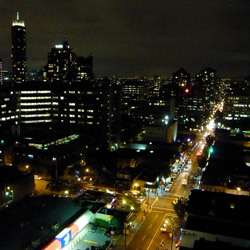 Experience the great dining, community and history of the Davie Street Village. 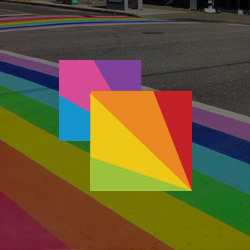 We are a diverse, welcoming and LGBTQ / gay-friendly neighborhood in the heart of Downtown Vancouver and offer a one-of-a-kind experience to visitors and locals alike. Davie Street is lined with flourishing local businesses and there is plenty to see; from award-winning restaurants, bars, retail outlets and much more. 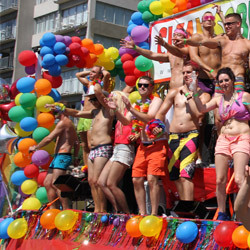 Find gay-friendly events, parties, street festivals, club/bar events and more in Vancouver with our up-to-date events directory. Stay up to date! We've got you covered for all of the gay and LGBTQ news, events and reviews from Vancouver that you care about. Are you getting tired of going to the same bar every week? A great way to enjoy a beer with friends is trying out one of the many breweries in Vancouver. They vary in size and offerings but you’ll find anything from a quaint place to enjoy a beer tasting to a full restaurant where you can have a bite to eat along with your drinks. Here are 10 different breweries you can enjoy, check it out! For an intimate, exclusive experience you need to check out Brassneck. The tasting room only serves 50 people and it’s all first come first serve so it can be difficult to get in depending on the time of day you visit.The beers on tap are always changing as they’re frequently experimenting with different styles. They also suggest not bringing large groups as it’s a pretty small space and they don’t want to have to turn you away.